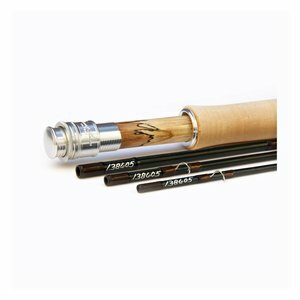 Thomas & Thomas Exocett SS Fly Rod, Developed to meet the challenges of the most demanding species and destinations, T&T’s Exocett Series of high-performance saltwater fly rods are infused with the exceptional strength and dampening characteristics of our proprietary StratoTherm Resin. 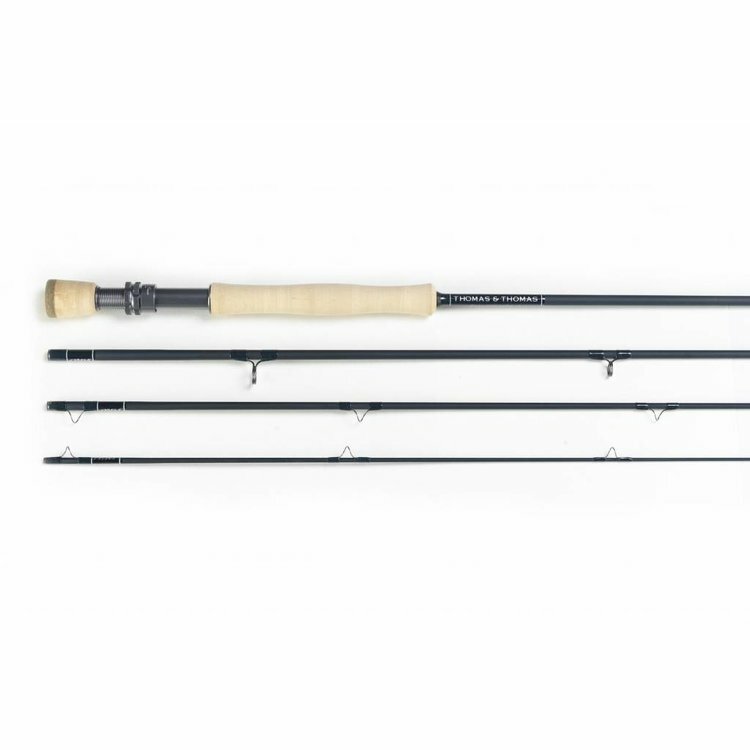 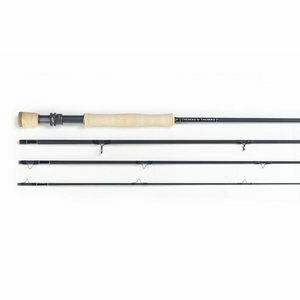 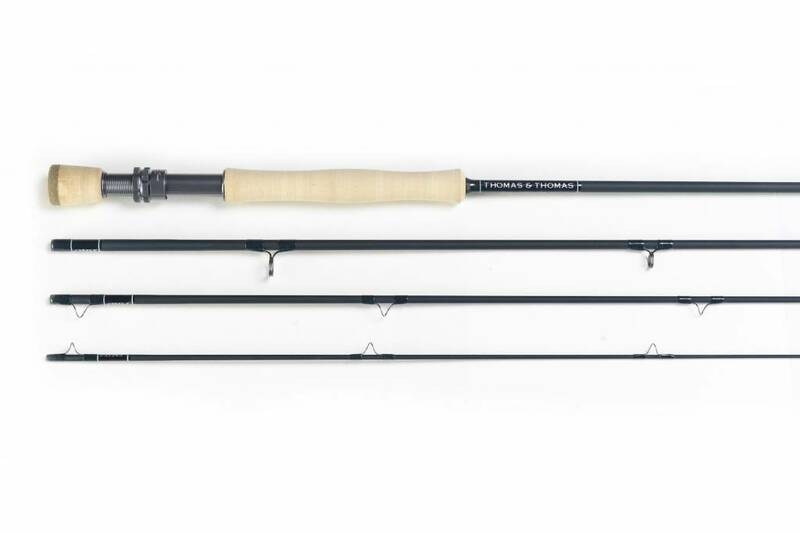 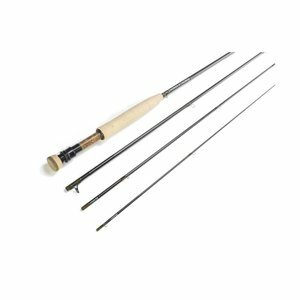 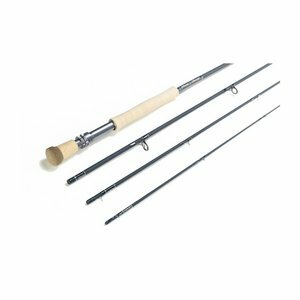 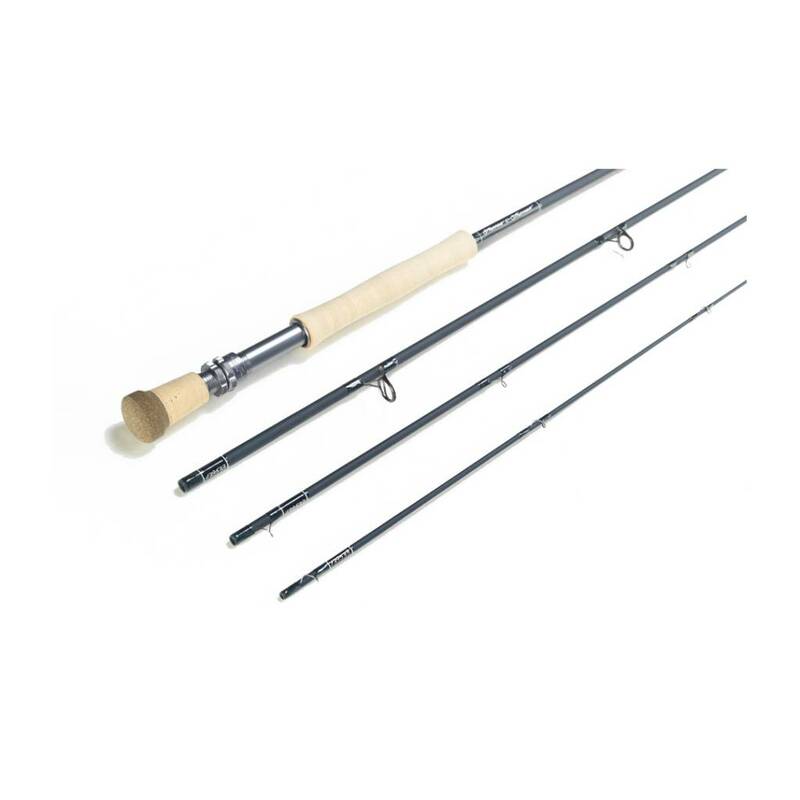 These rods are defined by a powerful, fast-dampening action that lifts line off the water with ease, and a thin-diameter top section that slices through the wind for quick and accurate casts. 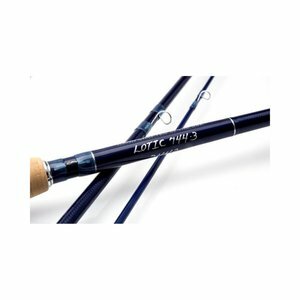 Once hooked-up, Exocett rods support anglers with immense strength and reserve power to battle and land the baddest fish on the planet, from trevally to tarpon.